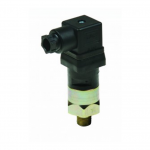 The PPA/PPS pressure switch range offers a very rugged construction featuring a solid anodized aluminium body mounted onto a zinc plated steel flange with a choice of male threads. 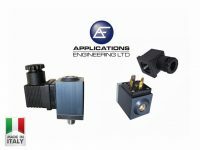 In addition to a rugged construction, we have decided to fit a 10A micro switch as standard (gold plated 100mA contacts are available on request for low voltage applications), the PPA/PPS is also fitted with either an HNBR diaphragm or piston dependent on adjustment range to help cope with temperature extremes. 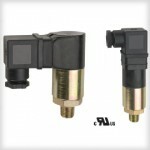 The PPA/PPS is easily adjusted with the switch in situ as the adjustment screw is mounted at the top and not located underneath the electrical connector. 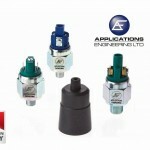 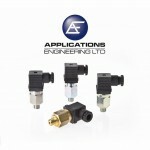 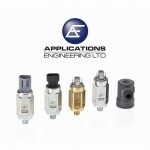 Also available in DPDT option, DIN 43650A electrical connector included.